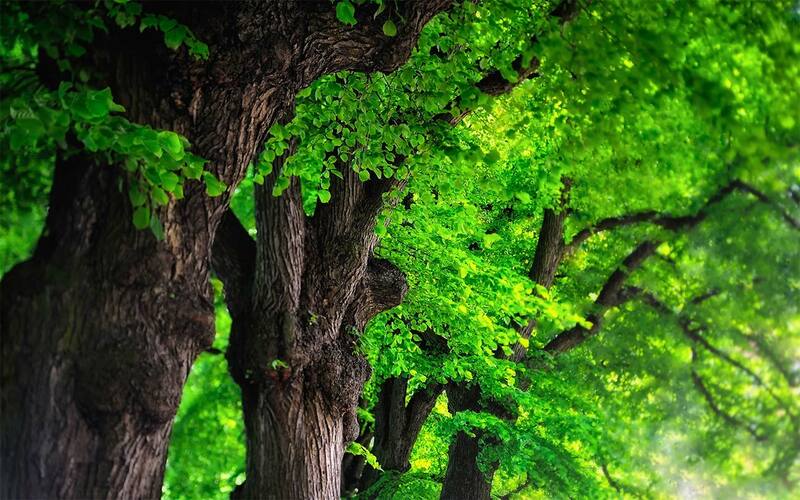 The international legal framework for valuing the carbon stored in forests, known as 'Reducing Emissions from Deforestation and Forest Degradation' (REDD+), will have a major impact on indigenous peoples and forest communities. The REDD+ regime contains many assumptions about the identity, tenure and rights of indigenous and local communities who inhabit, use or claim rights to forested lands. 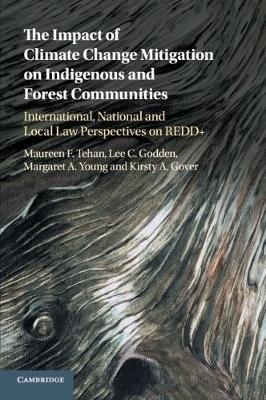 The authors bring together expert analysis of public international law, climate change treaties, property law, human rights and indigenous customary land tenure to provide a systemic account of the laws governing forest carbon sequestration and their interaction. Their work covers recent developments in climate change law, including the Agreement from the Conference of the Parties in Paris that came into force in 2016. 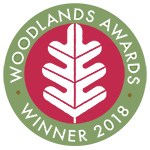 The Impact of Climate Change Mitigation on Indigenous and Forest Communities is a rich and much-needed new contribution to contemporary understanding of this topic.